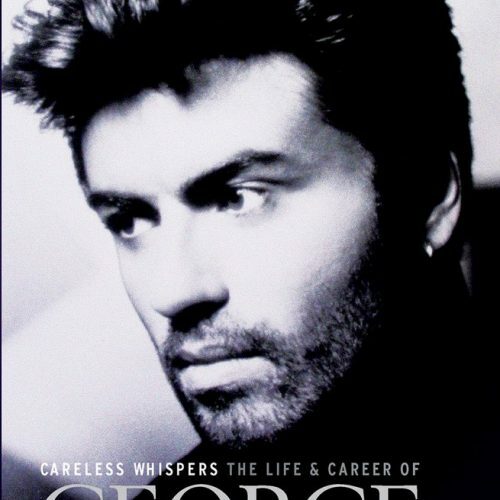 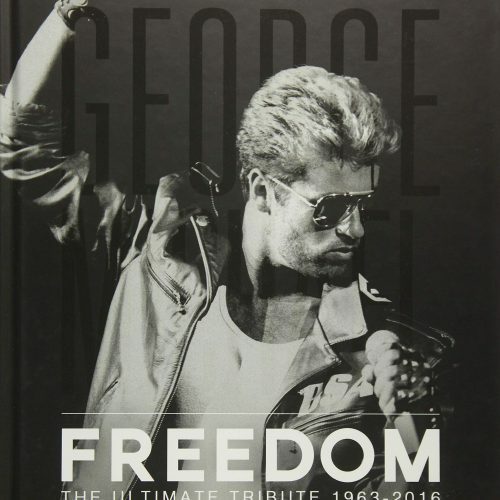 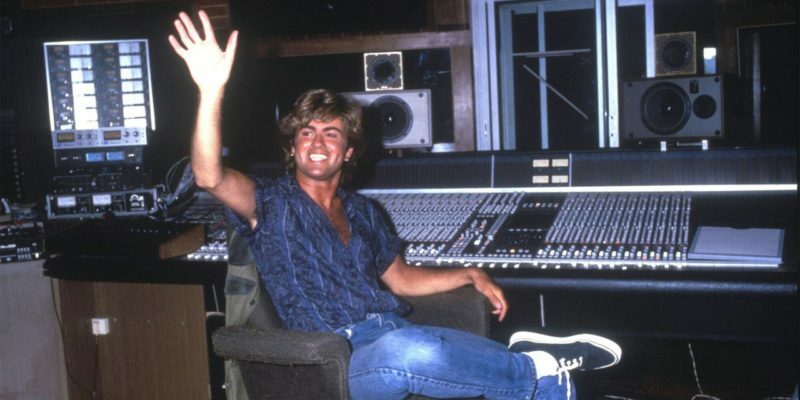 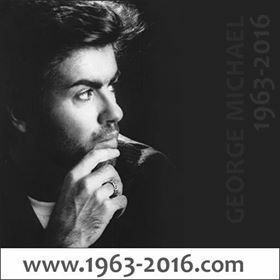 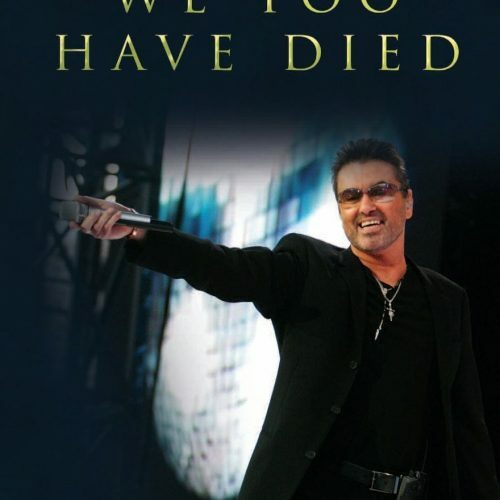 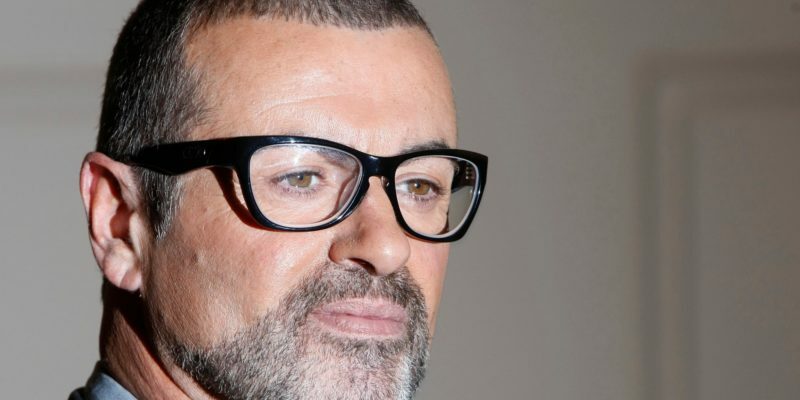 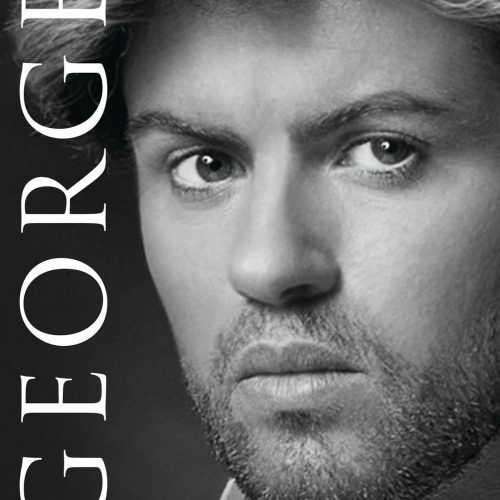 George Michael television, print and radio interviews. 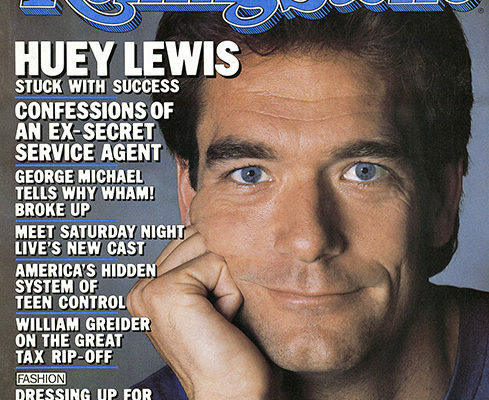 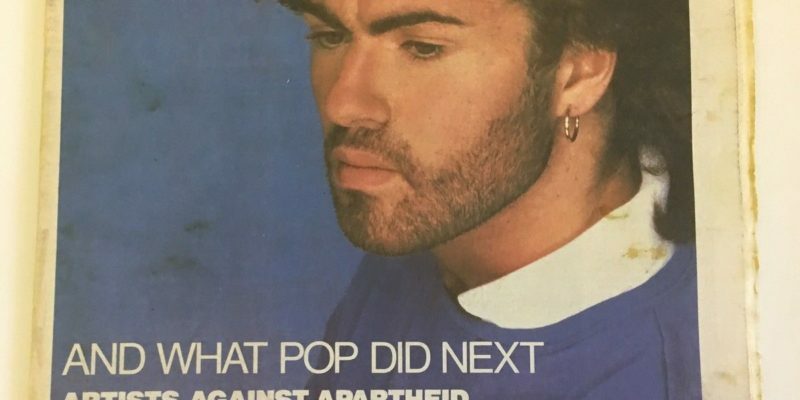 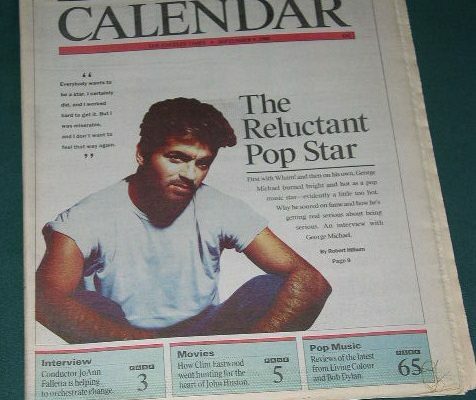 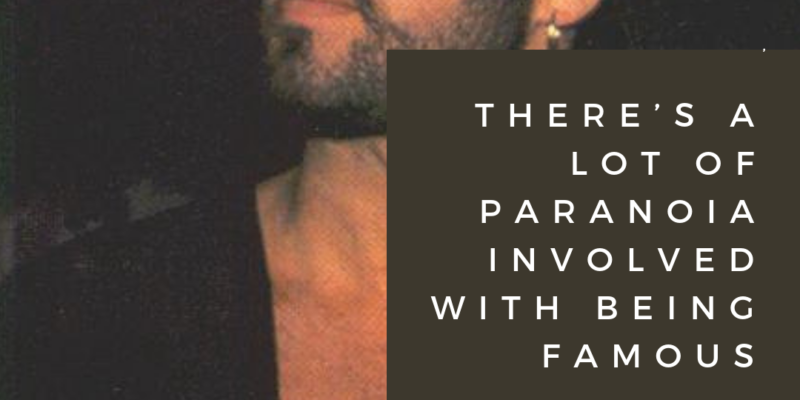 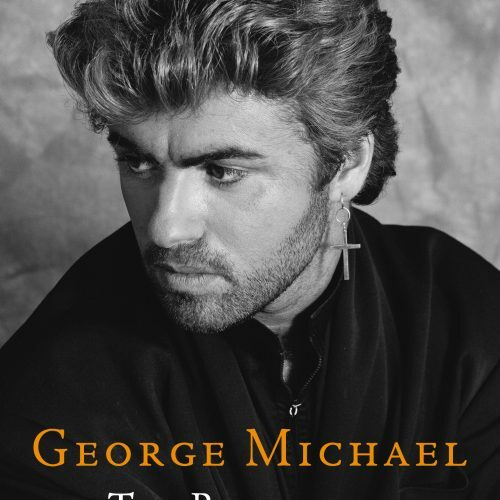 interview “George Michael: The Reluctant Pop Star” by Robert Hilburn that appeared in the September 1990 issue of the Los Angeles Times Calendar Magazine. 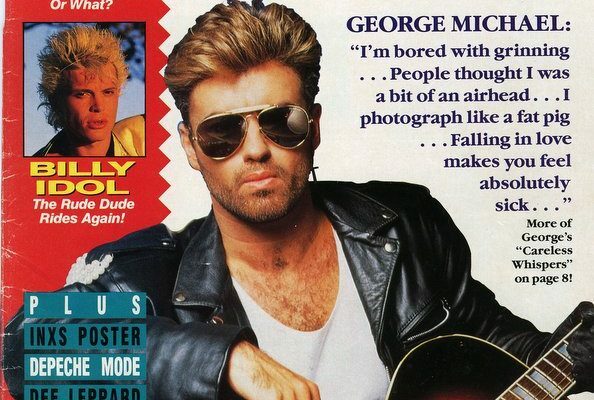 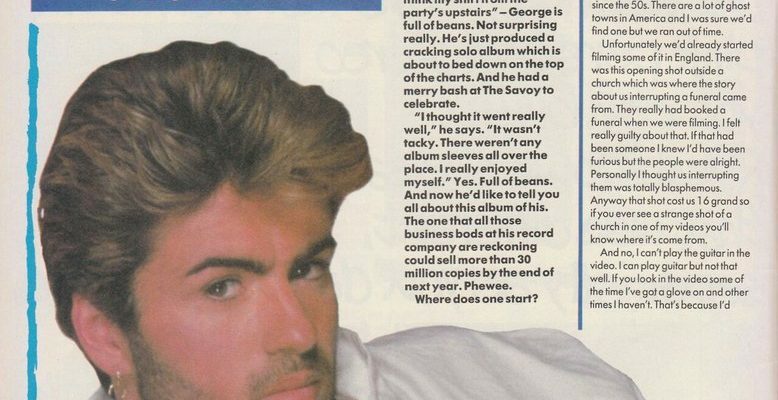 George Michael interview “The Glummest Man in Pop?” by Sylvia Patterson in Star Hits magazine, March 1988.